This is France, but not as you know it. The list of those who have invaded Corsica is an A-Z of Mediterranean history – Etruscans, Romans, Visigoths, Vandals, Saracens, the Genoese; even the British tried to capture it in 1794, when a certain Horatio Nelson lost his right eye in battle. The result is a melting pot of influences which differs from the French mainland in everything from language to cuisine. But while the island’s ancient citadels bear testimony to a history of conquest and colonisation, the newest invaders to land on its shores are tourists, who arrive in droves every summer. It’s easy to see why: the sandy beaches and aquamarine waters are the stuff holiday dreams are made of, while plunging ravines, jagged mountains and soaring sea cliffs provide plenty of adventure for outdoorsy types. 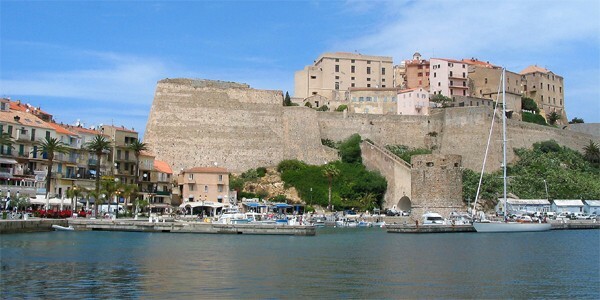 Standing sentry over Corsica’s northern coast is Calvi, one of the stars of the island. Its popularity with well-heeled tourists mean it’s often likened to St Tropez, but if you had the choice you’d probably plump for Calvi – one of those gorgeous Mediterranean towns with an ancient citadel teetering above the water, a bustling quayside lined with fancy boats, and a lovely beach curling around a wild headland. 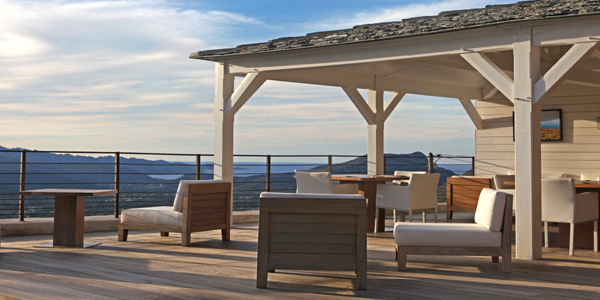 For great views stay at The Manor, a smart B&B hidden among orange and lemon trees on the edge of town. 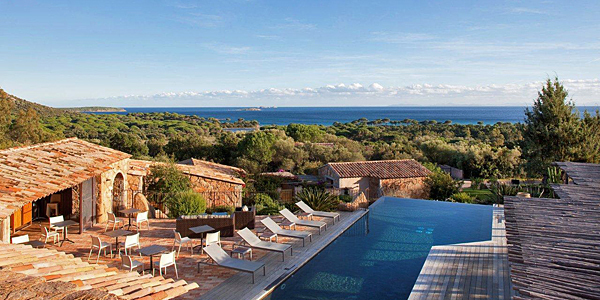 Further along the coast is the Cap de Corse, a long peninsula jutting out into the sea. 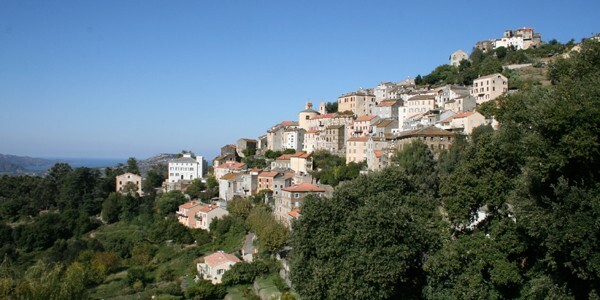 It’s studded with white beaches, rocky coves and pretty ports, so hop in a hire car and spend a day meandering along its winding roads, stopping at Le Vieux Moulin in Centuri for a lunchtime bowl of pasta stuffed with langoustines. At the foot of the Cap stands St Florent, a sweet seaside town which buzzes with life in summer, and the ancient stone village of Oletta. The latter makes an excellent holiday base, with magical views of mountains and sea, and beautiful hideaways such as sleek art hotel U Palazzu Serenu and rustic-chic La Dimora. 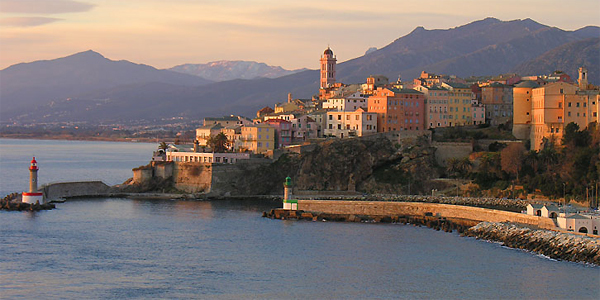 It’s also convenient for trips to Bastia, the island’s fascinating but largely overlooked second city – check out the old town, the citadel and the excellent ethnological museum, then tuck into seafood stew down by the harbour. 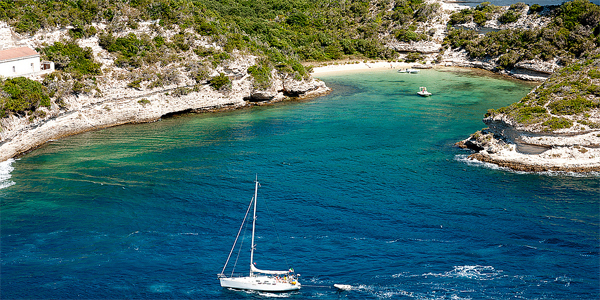 At the southern tip of Corsica lies Bonifacio, balancing impossibly on the edge of high cliffs. It’s home to a dramatic fortress, stunning sea caves (a diver’s paradise) and a golf course where a bad aim can send your ball whizzing off into the sea. Then there’s Palombaggia, a byword for all things chic. Its 6km beach, one of the loveliest on the island, is a summer playground for the bronzed and the beautiful; just above it sits Hotel Les Bergeries, a stylish place with watery views and a top-notch restaurant. 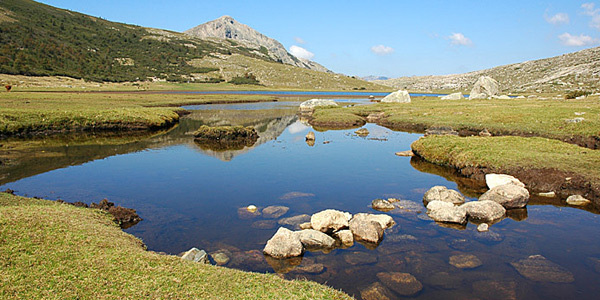 But don’t just stick to the coast: Corsica’s rugged interior is breathtaking, and the arrival of some good inland hotels – including the quirky-cool Artemisia – has opened it up to hikers, bikers and style-seekers in search of mountain air. Spend lazy days strolling through chestnut forests, pottering around tiny villages perched on wind-sculpted peaks, and stopping to watch farmers herd goats down hairpin passes. Chances are you’ll have it all pretty much to yourself. April, May, September and October are gorgeous – sunny days, balmy nights and fewer crowds, together with vibrant displays of spring flowers or autumn leaves. 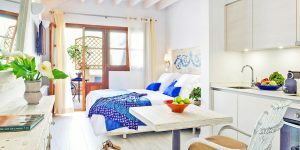 You’ll find more going on if you visit in summer (including the excellent Calvi jazz festival in June), but make sure you book early: prices soar and rooms can be hard to come by. Many hotels and restaurants close from November to March, but the island has plenty to offer if you do want to book a winter break; you can even ski in the mountains. Wherever you base yourself, it’s worth venturing over to the east coast for a day in the capital, Ajaccio. It’s packed with glitzy shops, café terraces and smart restaurants serving some of best food on the island. It was also the birthplace of Corsica’s most famous son, Napoleon Bonaparte, whose house is now open to the public. If you’re coming from Calvi, just hop on the little train which chugs its way through the hills – it’s a wonderfully scenic way to travel. 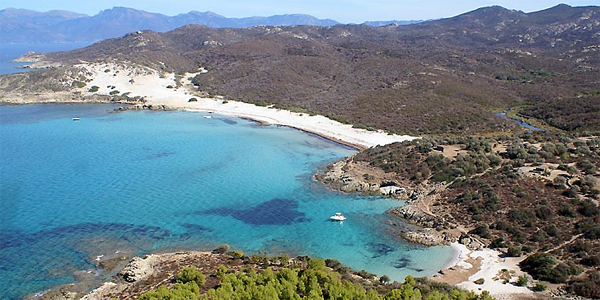 See our destination guide for more information on Corsica.